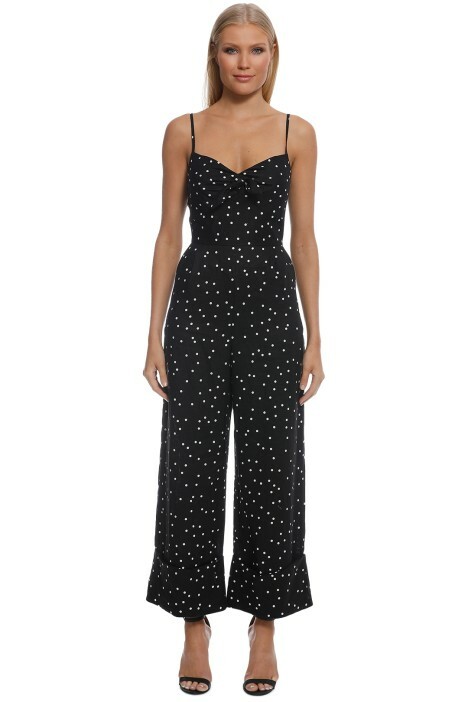 Jumpsuits are equally stylish alternatives to cocktail dresses, and the Freckle Pantsuit by Pasduchas is one of our top picks for our summer party looks! In a close fit silhouette, the monochrome pantsuit features a sweetheart neckline and wide-leg trousers with side pockets. 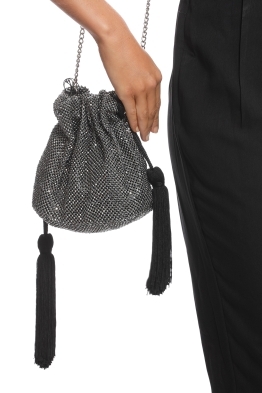 Effortlessly chic and versatile, rent it for your next date night or work function. Look sharp at a work function by styling it with a white linen blazer and tan block sandals. Heading straight to happy hour after? 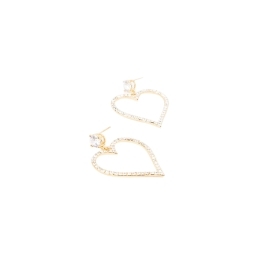 Just ditch the blazer, add a pair of statement earrings, and you’re all set! 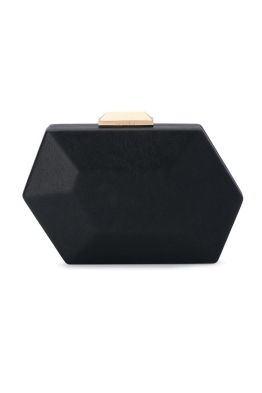 Be extra and hire an oversized clutch to finish! 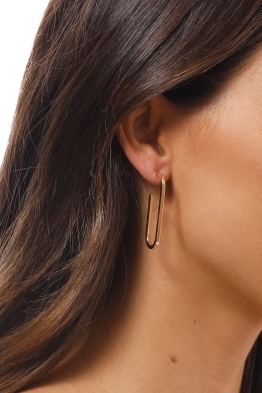 Head over to our blog for more tips on how to take your look from office to cocktails.